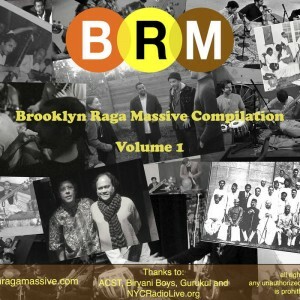 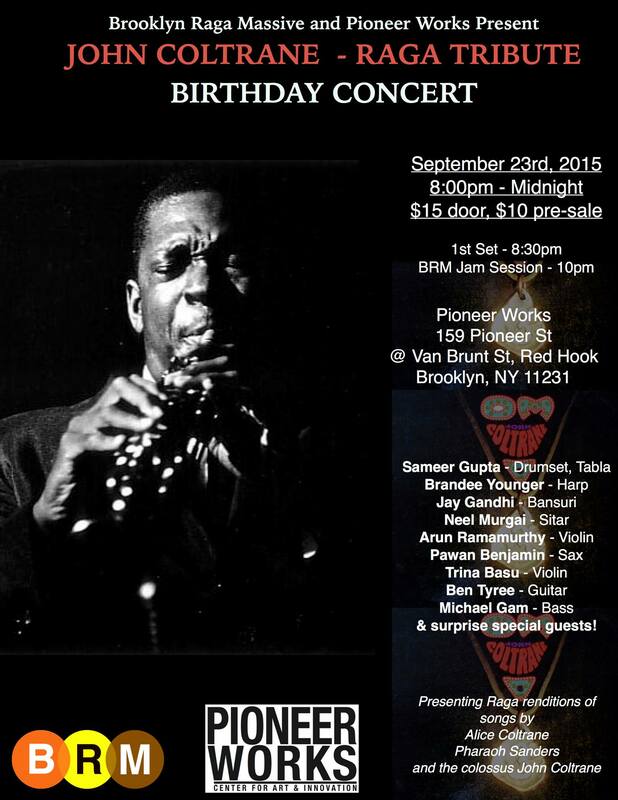 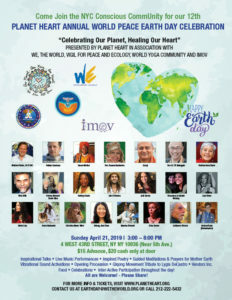 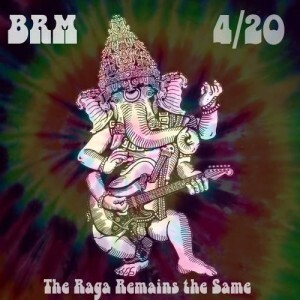 For those of you who live in the NYC area, you probably heard of the Brooklyn Raga Massive (BRM). BRM is a collective of musicians whose work is rooted in Indian classical raga. 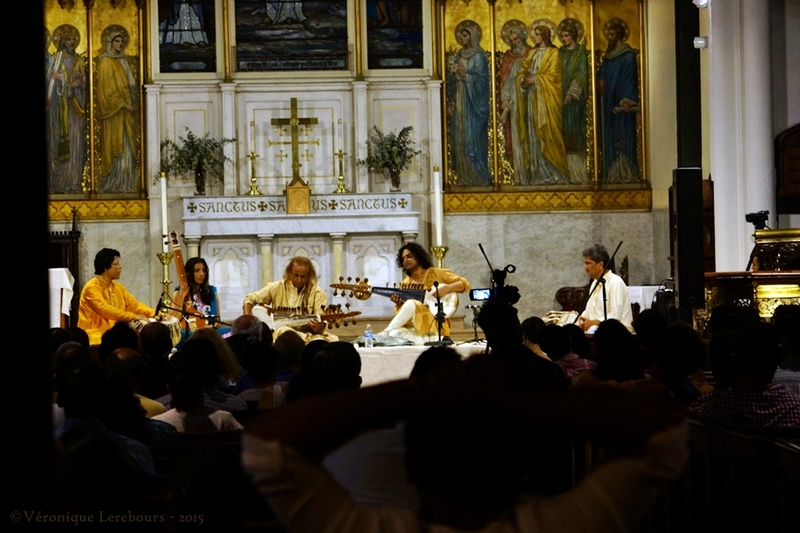 However, unlike most raga based organizations that confine themselves to the admirable (but highly specialized) task of preserving tradition, they expand the scope of their musical endeavors by making liberal use of jazz, Western classical, rock, avant garde, and other music. This entry was posted in CD Reviews and tagged Brooklyn Raga Massive on April 6, 2016 by Sohrab Saadat Ladjevardi. 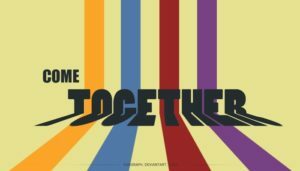 This entry was posted in Concert And Event Reviews and tagged Brooklyn Raga Massive, Neel Murghai, Sameer Gupta, Terry Riley's In C on September 1, 2015 by Sohrab Saadat Ladjevardi. 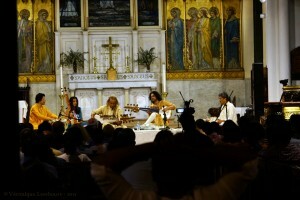 This entry was posted in Concert And Event Reviews and tagged Anindo Chattergee, Brooklyn Raga Massive, Dawoud Kringle, HarmoNYom, Manik Munde, Shri Anupam Shobhakar, Ustad Aashish Khan on June 19, 2015 by Sohrab Saadat Ladjevardi.